Adding to the rich architectural legacy of Fort Worth’s Cultural District, the Fort Worth Museum of Science and History’s brand new $80 million facility is dazzling with its bright colors, geometric forms, and abundant natural light. Designed by internationally acclaimed architectural firm Legorreta + Legorreta, the new facility opened in November 2009. To strengthen the museum’s presentation of history, the expansion incorporates a major new center for the Cattle Raisers Museum. Exhibits also include DinoLabs; Paluxysaurus jonesi, the official dinosaur of Texas; the Noble Planetarum; the Fort Worth Children’s Museum; Innovation Studios; six glass-walled spaces near the main entrance offering hands-on demonstrations; and the Omni Imax Theater. 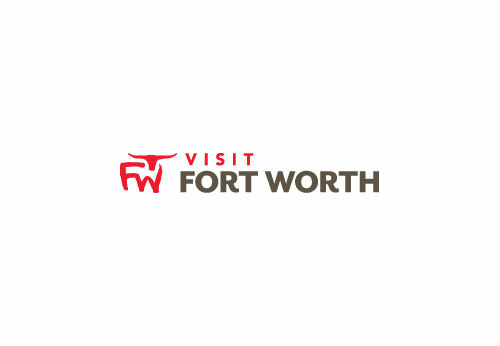 Description The Fort Worth Museum of Science and History's 166,000-square-foot facility is the perfect location for your group meeting, reception, corporate event or special occasion. Catering and event services are provided by Sodexo Leisure Services, who brings extensive experience and a well-earned reputation as a partner of choice to fine institutions across the country.From a small seated dinner in the Noble Planetarium to an entire rental of the Museum, for a few hours to a full day, the Museum offers a wide variety of meeting spaces to suit any event. For most meetings and events, the Museum's Oak Room offers a flexible, private room adjacent to the beautiful Heritage Courtyard, capable of hosting 100 to 450 guests. The Oak Room is "presentation-ready" with inter connectivity, large screen projection, integrated sound and podium. Add Sodexo's exquisite catering and your event will set the bar.Events that include access to some or all Museum exhibit galleries or include an IMAXÂ® film presentation in the Omni Theater, an IMAX dome, are also available.